Warning: I did not buy Lady M. But at least you look pretty. 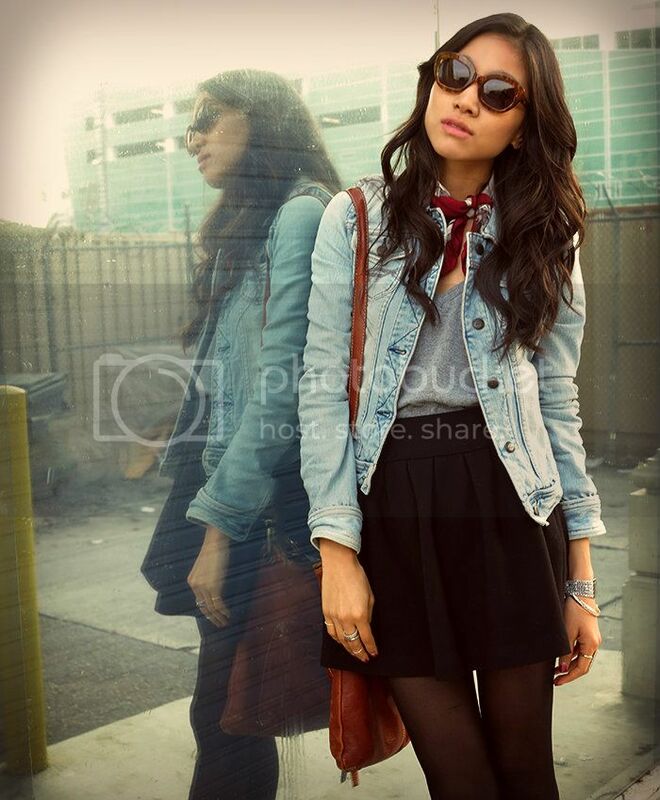 I like how Parisian your look is. Very cute.